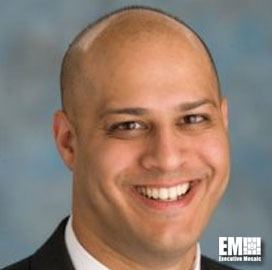 Manik Rath, a corporate growth leader, has joined information technology services provider RavenTek as CEO. 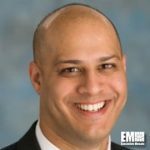 “We have a great team of federal IT leaders and innovators, and Manik’s experience and background makes a great addition to our team,” Frank Watson, founder and chairman of RavenTek, said in a statement released Monday. Prior to RavenTek, Rath served as CEO at C2 Technologies. He joined C2 in 2017 as chief operating officer. He served as a senior vice president at LMI and co-founded Alion Science and Technology. Prior to Alion, he advised public and private firms during his tenure at Baker & McKenzie. Rath is past chairman of the Association of Corporate Growth’s national capital chapter and sits on the boards of advisers of ThreatSwitch and Credence Management Solutions and on the Northern Virginia Chamber of Commerce’s board. RavenTek said Mike Riordan will continue to serve as president of the company. Herndon, Va.-based RavenTek provides IT modernization support, data analytics, CIO services, cybersecurity, enterprise consolidation, business intelligence and network analysis services.